I think about food 24/7. Lucky for me, it’s both my job and my passion. During the day, I work as a cookbook editor at a publishing house near Boston, MA. At night and on the weekends, you can find me in the kitchen. I deal in whole, unprocessed food only–real food. Farmers’ market, CSAs, and the dude down the street who sells eggs out of a cooler in his yard are my suppliers. I am rarely found in the inner aisles of a grocery store, unless it’s for pasta or parchment paper. 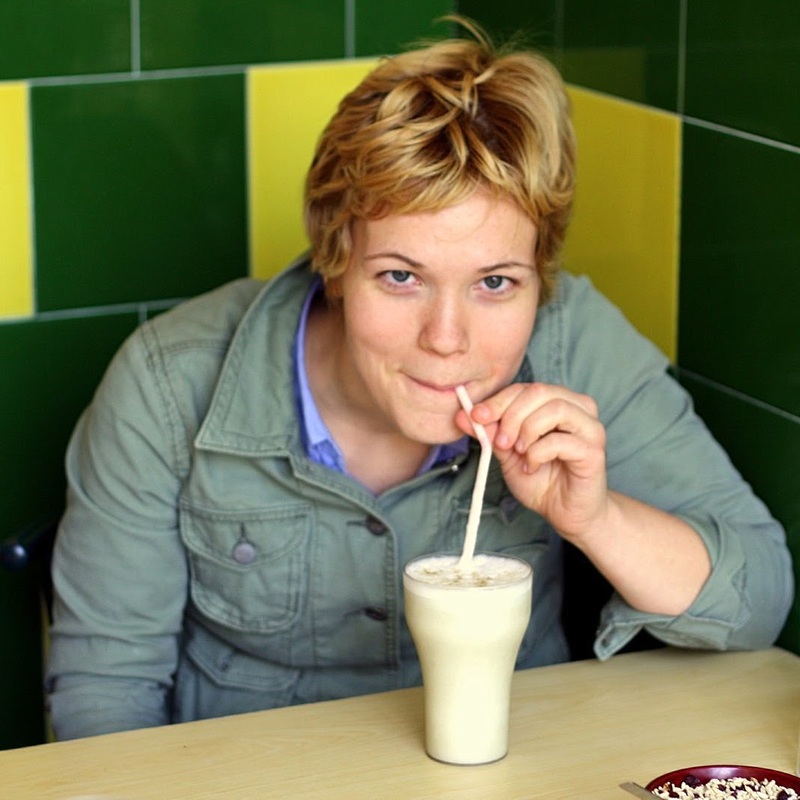 I love fermented foods, breakfast, and exploring new food cultures. I am not afraid of healthy fats or occasional treats. I value balance and simplicity. If you want to learn more about how and what I eat, check out my posts here and here. I hope this little site nourishes and inspires you! Mykonos, Greece. 4 a.m. gyro. Total happiness. All dressed up in India. hey Amanda.! I know I’ll be learning a lot! Hey, I know you! Can’t wait to sponge up so much of your knowledge. I don’t think anyone has helped me love food and cooking more than you, so count me as one of those grateful you started a blog. I’m sure you can help many others! It’s the first time that we’ve done a post like this (a roundup) – we’ve actually been working on it since August – it was originally supposed to be a back to school type of post. Let us know your thoughts.